Share Selfies And Save Money! 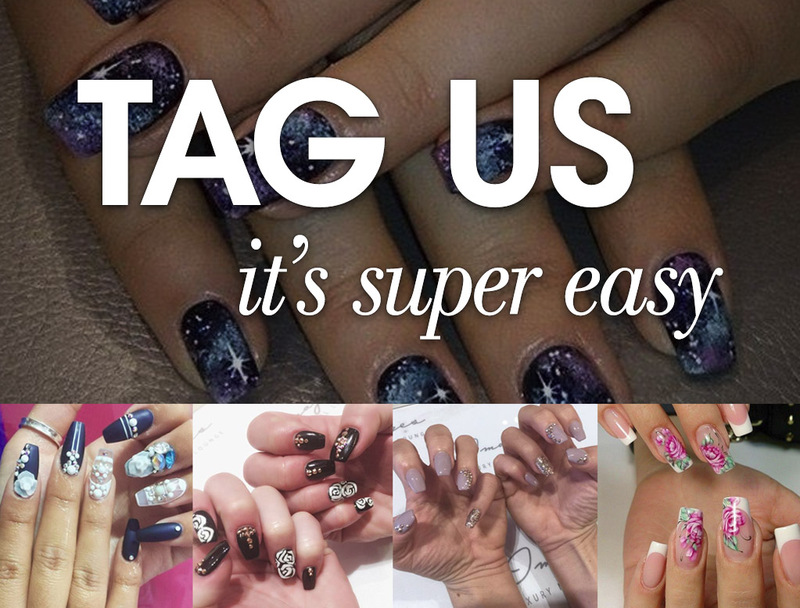 We’ll give you a discount just for tagging us in your photos on social media! Notes: Offer is limited to 1 post per social media network per person. Customers are allowed to publish on multiple networks to acquire multiple discounts. Call your local salon for additional details on this offer. Rules and Restrictions: Offer is not redeemable for cash or credit. Offer cannot be combined with any other promotions. Offer is subject to change without notice. 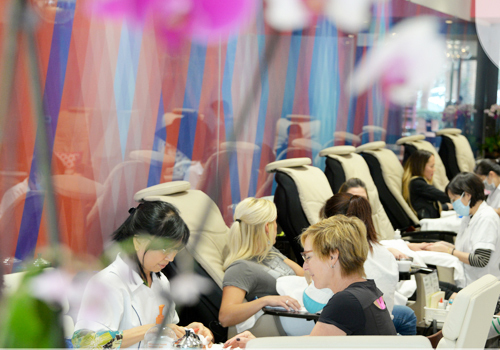 Not valid for Images Luxury Nail Lounge associates and/or affiliates. Other conditions may apply. Call the salon for questions.